Fantastic opportunity! 6 acres, flat and surrounded by trees on paved road just minutes north of I-680.Original owner! 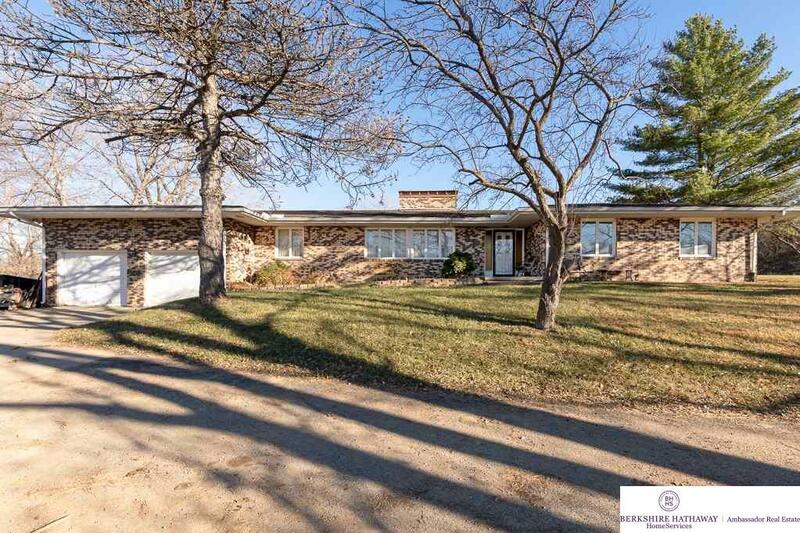 All brick walkout ranch with 5 brs on main flr. Home was ahead of its time with main floor laundry and hearth rm off large kitchen.Property is perfect for home business or large family. Huge deck!Amazing stone fireplaces! Large lower level perfect for entertaining with wetbar, large fam rm, hot tub/sauna. Zoned furnaces newer. We respect your online privacy and will never spam you. By submitting this form with your telephone number you are consenting for Sarah Guy to contact you even if your name is on a Federal or State "Do not call List". © 2019 Sarah Guy & Zillow, All rights reserved.